After a year of taking these new piano standards on the road, we now have a better sense of how they roll off the fingertips. As we enter our second year performing these pieces from “Future Standards”, the material has taken on the sonic patina of precisely the intention of the title. 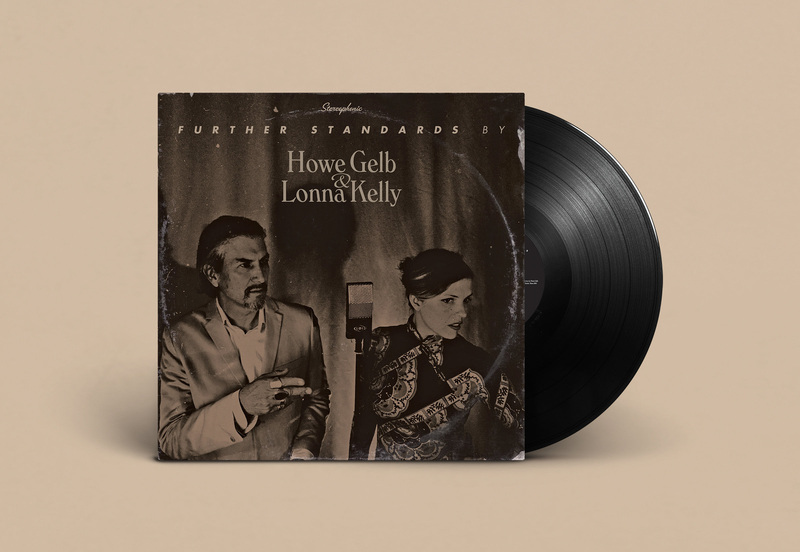 This new album now takes inventory by adding Lonna Kelley to several of the original tracks from “Future Standards” to ‘up’ the previous standard. Further, it offers evidence of how these standards hold up live in concert one recent steamy night in London. “Presumptuous”, recorded with mute piano and whispered warble, suggests heartbreak is a setup from the get go. 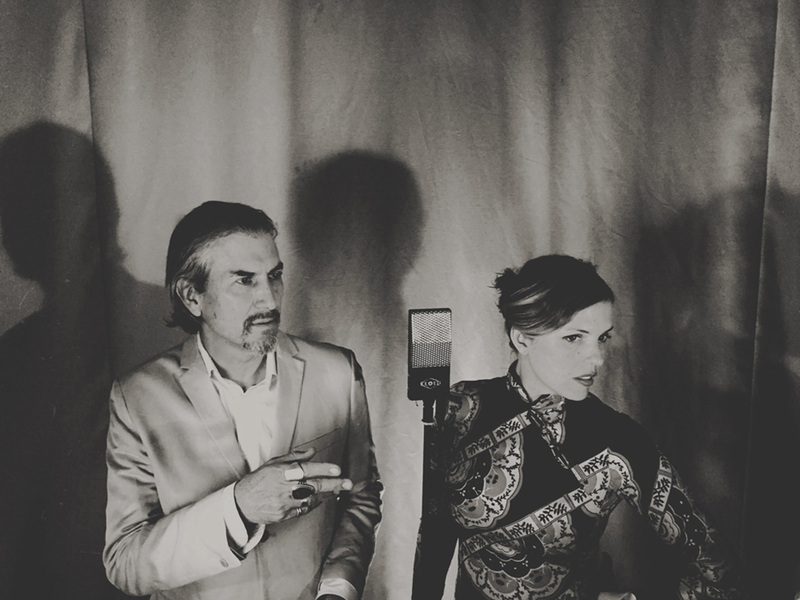 “All You Need to Know”, playfully interrogates the notion of love with suggested orchestration and yip. This album is meant to evoke its own lush standard a little further down the road in a future just a breadth beyond now.